Alec joined United after he was released by Rangers. 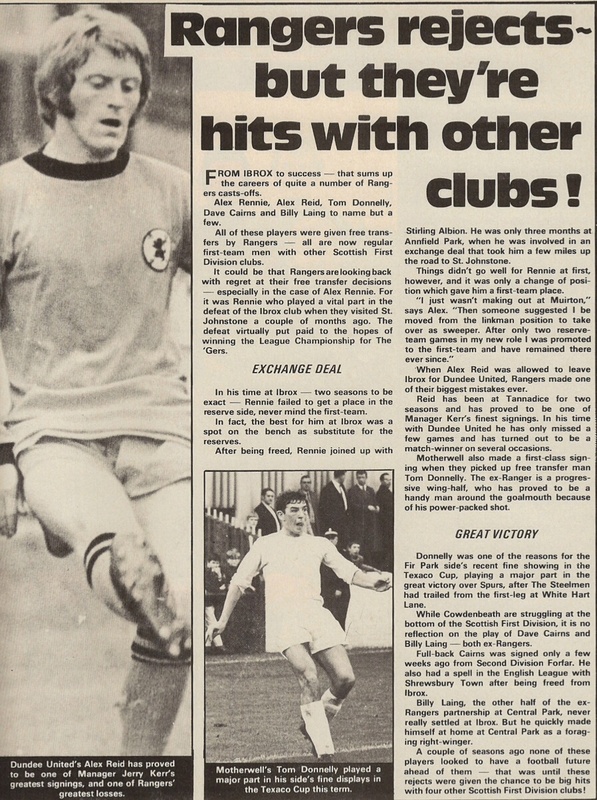 He became a regular in the line up for three seasons but in March 1971, he was transfer listed. 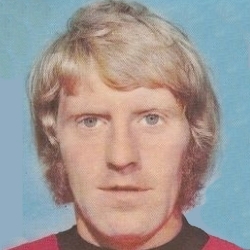 Initially retained for the next season, in October 1971, he went to Newcastle United in exchange for Ian Mitchell. Alec left Newcastle United and after a spell on loan at Morton he signed for them. 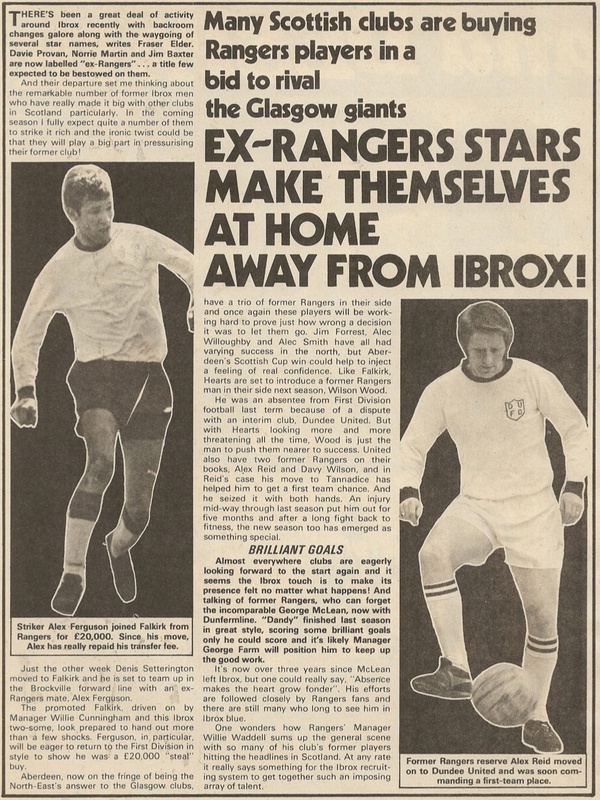 In December 1975, United paid Morton £10,000 and transferred Tommy Traynor to the Greenock side to bring Alec back to Tannadice. 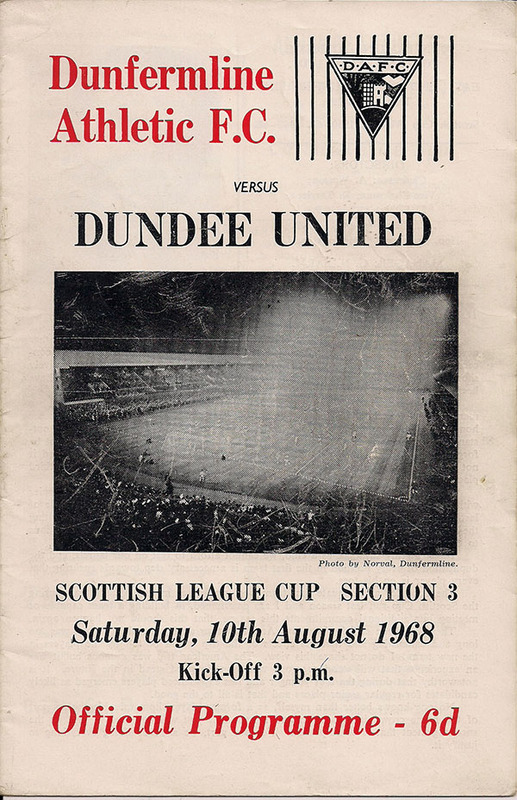 Less than a year later he moved to Ayr United for a fee of £7,000. Alec was born on this date in Glasgow.